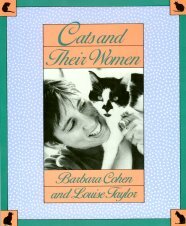 This paperback book tells the stories of women and their cats - sometimes written from the woman's point of view and sometimes from the cat's. 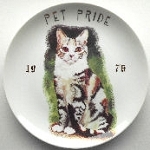 Each small story has an accompanying photo of the woman and her cat. Previously owned and in good condition. 117 pages.